Today is World Wish Day. The day was created in honor of the Make-A-Wish foundation granting their first wish to a terminally ill child. Since then almost 300,000 wishes have been granted! If you'd like to donate to the Make-A-Wish Foundation, you can click here. 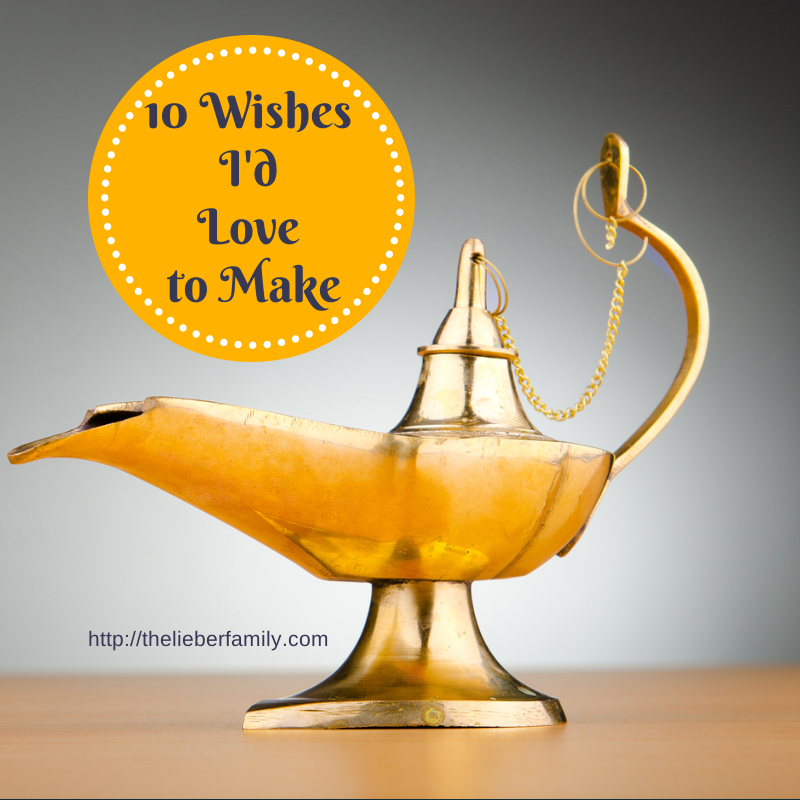 If you'd like to see 10 things I would wish for, keep reading! Wouldn't it be nice if you could find a magic lamp with a genie inside to grant you some wishes?? 1. A larger house-I'm going to keep wishing this until I get it. For the record, I'm also taking what ever realistic steps I can actually take towards this goal! 2. 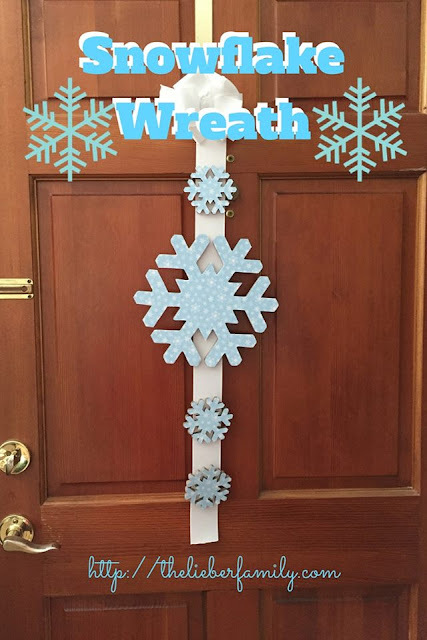 To be taller-Yes, I know this isn't actually possible at this point; but what's the point of wishes if you can't go all out! I don't need to tower over people! I just want to be tall enough to buy pants, dresses, and skirts off the rack. Do you know how awful it is to buy things in the petite section and still trip over them?! 3. An end to pride-I am convinced most days that pride is at the root of many problems our world faces. It's one of the seven deadly sins for a reason, I guess! 4. An end to world hunger-We throw away so much food and yet there are still people in the world starving. Shouldn't there be a way to...even things out a bit?! 5. A weather machine--Wouldn't it be awesome to control your own weather?? No more rain on my parade!! Of course, there would have to be restrictions in place to take care of what happens when people want different kinds of weather in the same place. Of course, we're talking about genies in magic lamps granting people wishes, so reality has already been set aside, right? 6. A bottomless bank account-I don't think I'd go on too much of a spending spree! I'd just like to not feel like I have to hold my breath at the end of every month. I'd probably spend a lot of it on helping other people too. 7. A TARDIS closet-You know? One that's bigger on the inside than it is on the outside! Or maybe a Mary Poppins suitcase. Heck, why not both!! I'd just like to have more storage space. LOL! 9. Calorie-less food-Sometimes you just want to nosh on something without it buying up real estate in your mid-section or below! 10. Another wish, obviously-Don't want to run out and then find you should have saved one for later!! Have a wish? Or ten? Link up or comment below with what the genie could deliver to you! 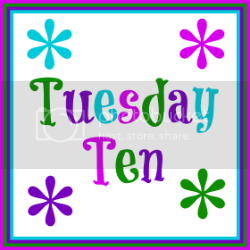 Come link up again next Tuesday, May 6, when the topic will be "National Tourist Appreciation Day - Ten Tourist Attractions you have seen or would like to see" !